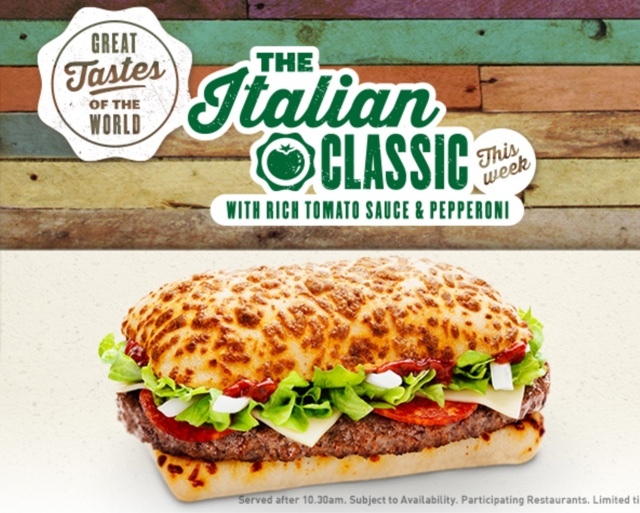 McDonald's The Italian Classic - Burger Price, Review, Calories & More! Introducing our delicious Italian creation. 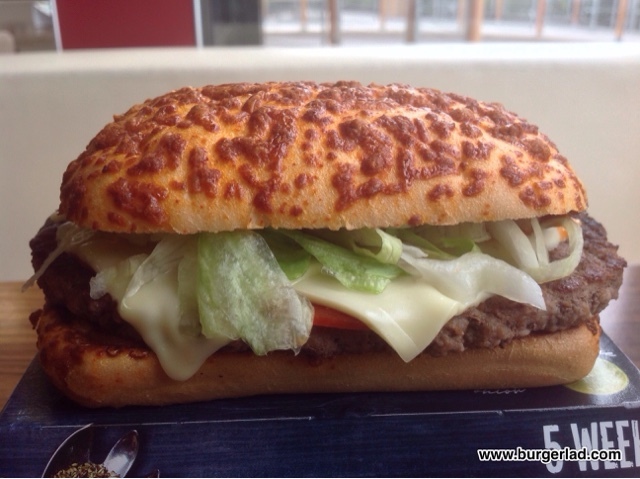 100% beef, pepperoni, cheese, shredded lettuce, onions and an Italian-inspired tomato sauce, all nestled in a sumptuous cheese-topped bun. A true Italian classic. 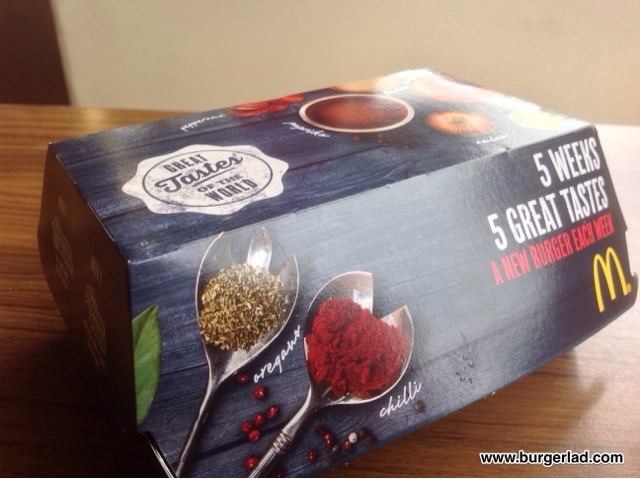 Back in 2014, McDonald’s held the very first crowd-sourced build-a-burger competition in the UK. 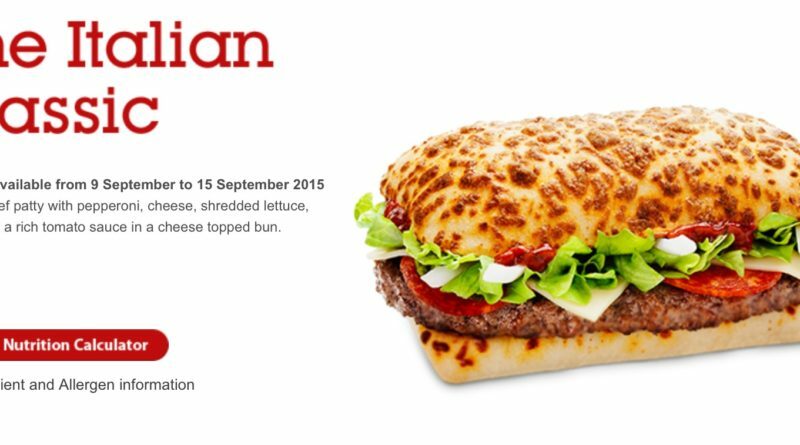 Of the five winners, the McPizza Pepperoni Burger created a very positive buzz on Twitter and was voted as the public’s favourite. Of course, McDonald’s aren’t fools… and every one of the finalists probably signed a disclaimer which relinquished any “rights” they had to their creations. 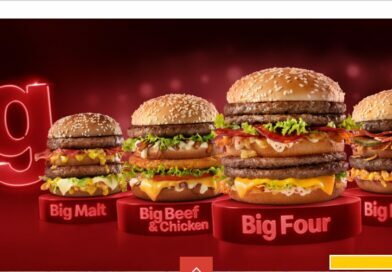 The prize for the five winners, was seeing their burgers on the McDonald’s menu for a one week period during October and November. 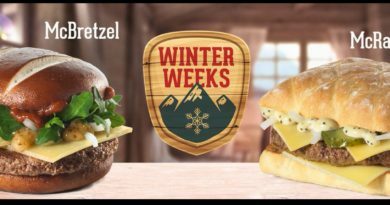 As a contrast, the Burger Build-off winner will receive a cool $5,000 and a seven-day trip to Universal Orlando Resort. 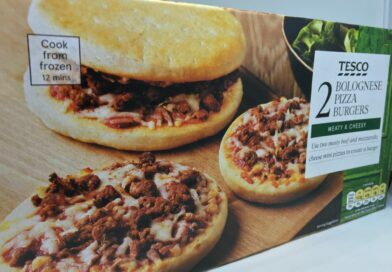 After the success of the McPizza Pepperoni Burger, we at BURGER LAD® knew it was only a matter of time before it would make a return to the High Street. And as part of the Great Tastes of the World promotion, week two sees its comeback, although in a slightly different guise under the name of The Italian Classic. Now the similarities between the two are there for anyone to see. Both have near identical ingredients apart from The Italian Classic getting a slight upgrade with onions on the build. I was very much looking forward to this, as the previous incarnation was certainly up there as one of my favourites of the My Burger promo. 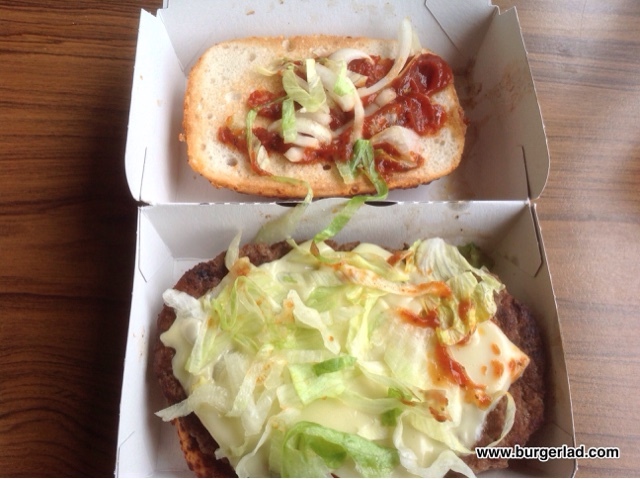 We didn’t review week one (Australian BBQ Supreme) because we reviewed that back in 2013, so this would be our first visit to McDonald’s since the BBQ Smokehouse. Arriving just after 10:30am I knew I would be in for a slight wait and was told to take a seat and they’d bring it over. After a while I started to get impatient. The girl who had asked me to sit down was nowhere in sight and there, sat on the hot counter being subjected to the ever dreaded “burger slide” was my order. Eventually I caught the attention of someone else who reluctantly passed it over, and I was off to film the latest episode of BLTV which you can see below. I like the new Great Tastes box and logo – it certainly screams of an attempt to offer a more grown-up product than the primary colours used on the old logo. Inside, I found my rescued McPizza Pepperoni… sorry I mean Italian Classic and it looked like it had been assembled well with all the vital ingredients on-board. 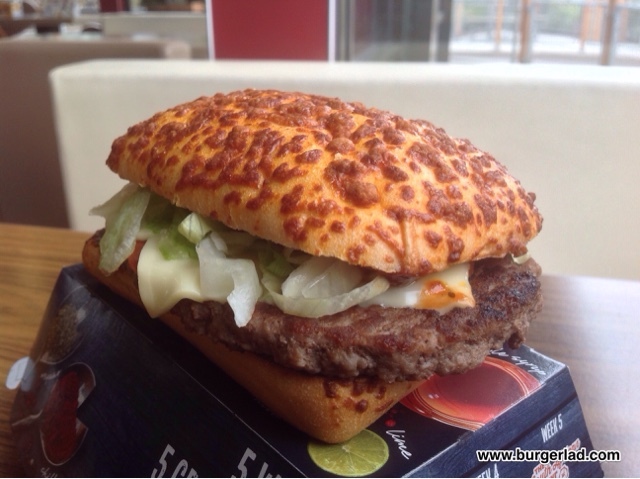 The burger itself is a very good McDonald’s offering and is certainly one of my favourite promotional items. I’m certain this will get plenty of positive emojis on Twitter! You get that pizza-like bun which really works well on The Italian Classic. It’s very soft and springy and with the cheese on it, makes for an enjoyable experience indeed. But it is the sauce which is the most notable and gratifying element about it. It’s very fresh tasting and sweet and really does give it that Italian/Pizza association with hints of paprika and oregano. OK, the burger snobs will probably turn their nose up at it, but for a High Street burger priced at £3.79 and accessible to a wide demographic, this ticks all the boxes for me. 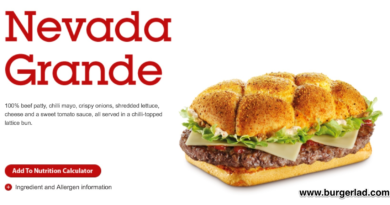 In my opinion, it is exactly what a McDonald’s promotional burger should be. 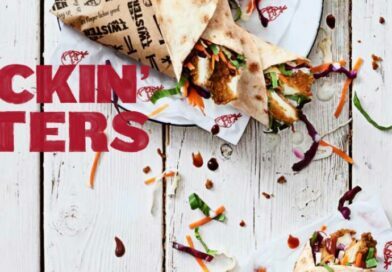 OK, there’s always accusations about their burgers being “all the same” but this offers you something a bit different (albeit we’ve had similar before). I’m pretty certain I’ll have another one of these before week three rolls into town. 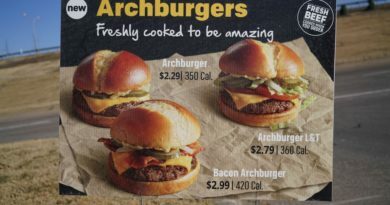 It was certainly neck and neck (for me) with the Big Spicy Bacon during the My Burger promotion, and is without any argument one of my top five at McDonald’s. Like we mentioned previously, this build differs from the McPizza Pepperoni because it has fresh onion on it. The slices are similar to the type you got on the McRib and it was certainly a good decision to add them to this build. It just cuts through the rest of the ingredients nicely with its distinctive sharp tang. Also if you haven’t tried it yet, I really cannot recommend the Chicken & Chutney Indian enough. 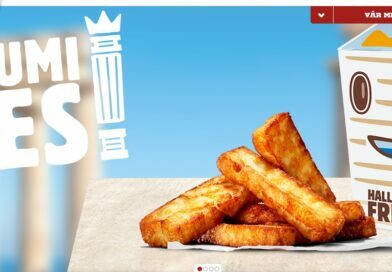 Last Wednesday, when the Great Tastes re-launched for the first time since 2013 (we reported that news first) I had to have one and that too is also bestowed the title of “top five at McDonald’s”. 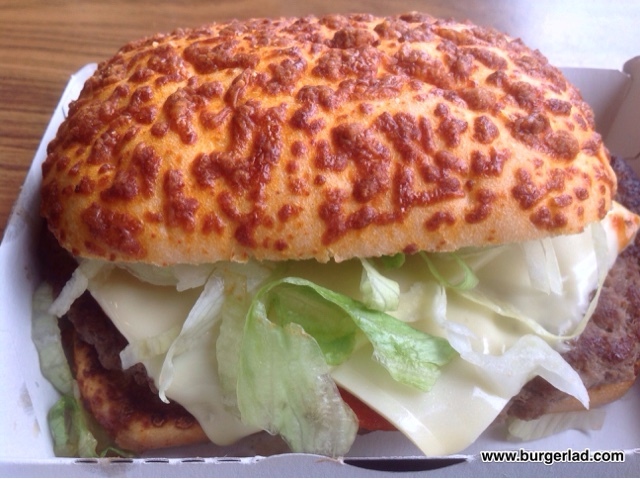 The Italian Classic is blatantly the McPizza Pepperoni Burger with added onions but that is not a bad thing. The sauce is excellent, the pepperoni works marvellously with the beef and cheese and the added onion brings another dimension to the build. If McD’s swap the lettuce for rocket they could be looking at a “game changer” as so often thrown at them on Twitter by so-called experts. It’s a thumbs-up from me and if you only try one burger out of the Great Tastes of the World, make sure it is The Italian Classic (and/or Chicken & Chutney Indian). We’ll be back next week for The Canadian Melt, in the meantime here’s our latest covert episode of BLTV.